Have you ever heard the saying "Strong players win their games mostly in the endgame"? 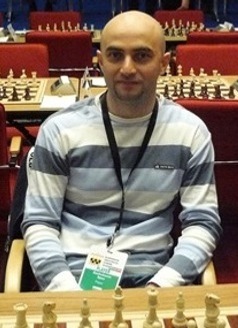 Well, we must admit that it is true because the learning of the final phase of the game requires a lot of work and practice.Moreover, endgames are so complex, that an inexperienced player easily gets lost in the variety of information.That is why GM Davorin Kuljasevic comes up with his comprehensive endgame course.Regardless of your level, you have the chance to take a structured grandmaster education in the field of the endgame. Sometimes we are really astonished by the way in which top grandmasters calculate variations.Is it really all about calculation? 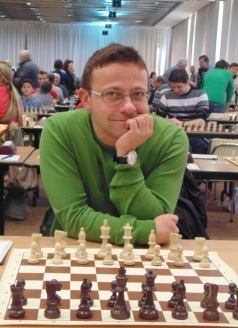 Bulgarian grandmaster Boris Chatalbashev disagrees. In his course, concerning the initiative, he proves that we can often find the best move in complex position by boosting our intuition. 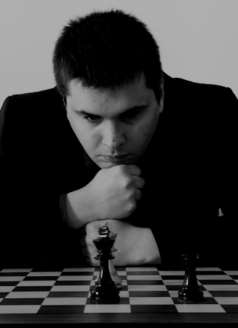 After reading his first article, you will feel the razor thin balance between strategy and dynamics in modern chess. Almost every 1.d4 player has encountered some problems facing the Leningrad system in Dutch defence.The complexity and the flexibility of the arising pawn structures make the Dutch one of the favourite openings of original players like Nakamura, Bartel and Malaniuk. 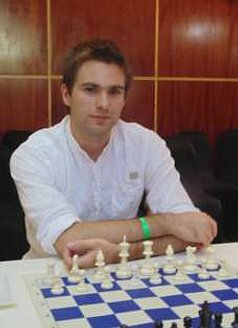 Being an exclusively 1.d4 player, GM Grigor Grigorov shares with you the secrets of his repertoire against that dangerous variation. His system is based on 6.Nbd2 followed by 7.Re1 and e2-e4.Despite a rare choice, this line is completely sound from the positional point of view and often has a surprise value. Some players are really not confident when they face a well prepared 1.e4 player.It is quite often the case when it comes to the razor sharp Sicilian defence.Being aware of that problem, the Dragon expert IM Spas Kozhuharov decided to create a repertoire concerning his beloved opening variation. His first article deals with the main line, where white plays 9.Bc4 followed by 0-0-0.After reading the expert analysis of IM Kozhuharov, you will realise that the Dragon is not such a risky opening when we know it is positional basics. Have you ever thought about the secrets of the Soviet chess school? What makes Russian chess players so powerful? No need to wonder anymore! 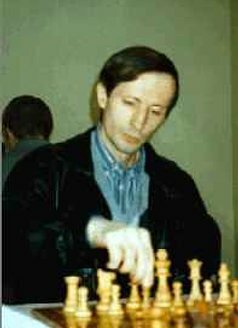 The 1985 URSS champion GM Viktor Gavrikov is here to reveal the basics of the greatest chess school in the world. His first article concerns the positions with an open center and marks the beginning of a complete middlegame course which deals with all the basic pawn structures.Good structural knowledge will enhance your opening understanding.